Ladurns skiing area in the idyllic valley Pflersch offers family-friendly slopes for small and big skiers. From easy to moderate ski runs with guaranteed snow, a great toboggan run and “Fichti’s Kinderland” make kids happy and parents feel relaxed. The skiing area Ladurns in upper Eisacktal is perfect for regeneration and makes it easy to forget about daily problems. However, the ski resort is located near Brenner Pass being perfectly accessible by car as well as by train. 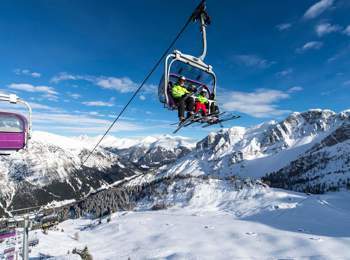 Innsbruck airport can be reached within only an hour. 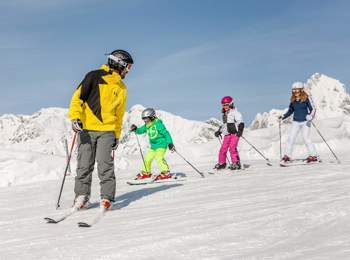 Beginners, advanced and leisurely skiers will love the small, but wonderful skiing area in idyllic Pflersch. 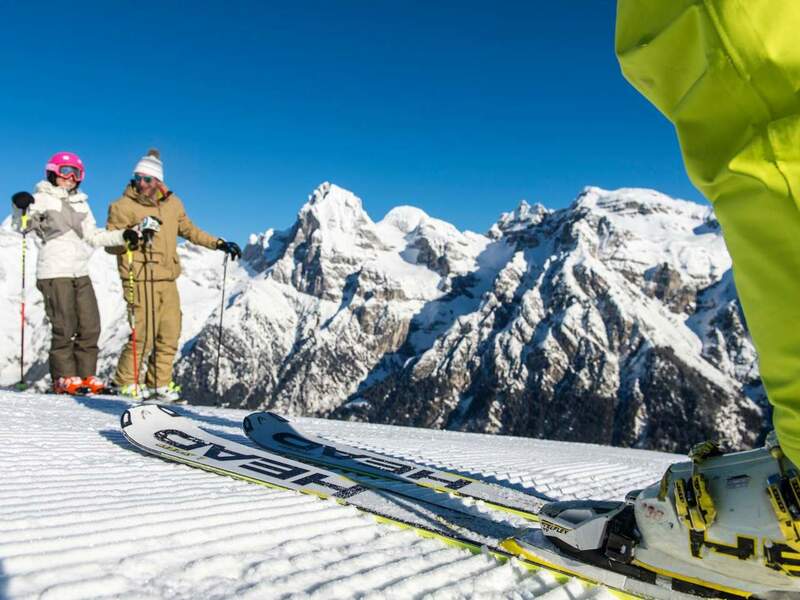 Skiers that are more ambitious also have the possibility to try the ski runs of Wipptal ski association and Ortler Skiarena. 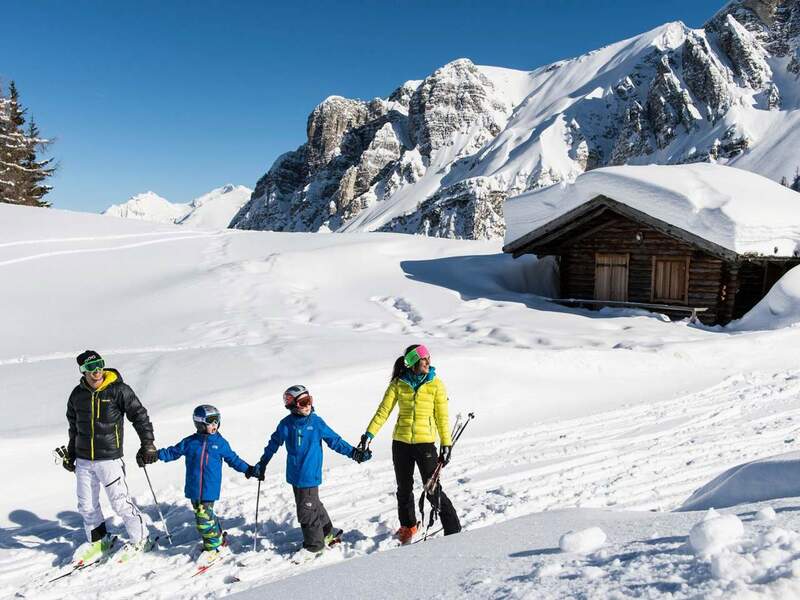 “Fichti’s Kinderland” is a playground on a surface of 5,000 m² where kids are allowed to play and to enjoy varied activities organised by the Gossensass ski school. 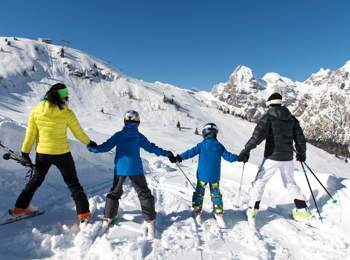 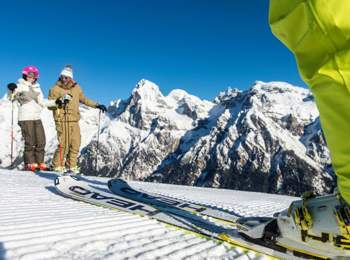 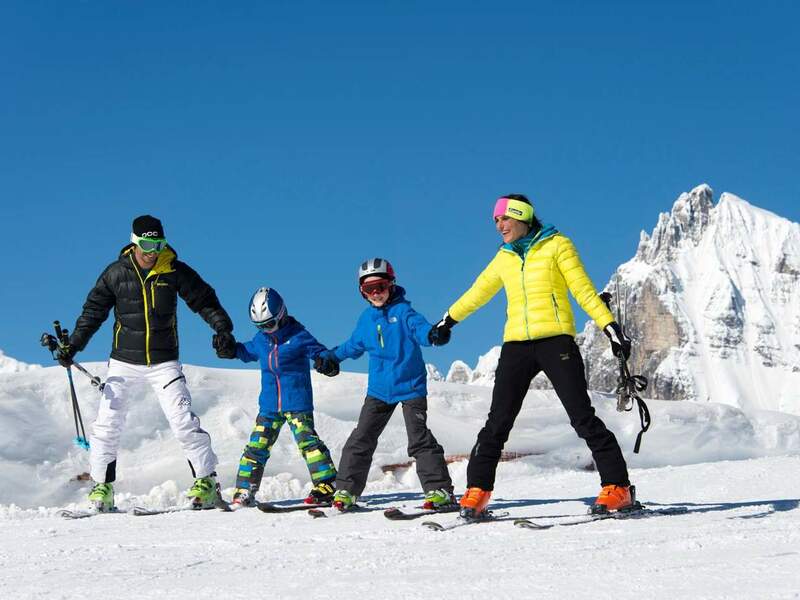 In the meantime, parents will enjoy carving on the perfectly prepared ski runs or spending some time on the terrace of one of the inviting ski huts. 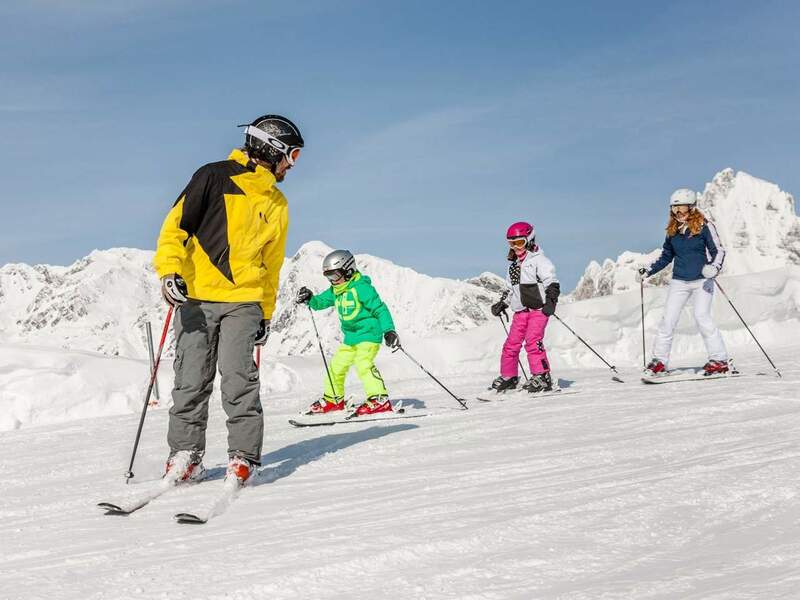 The ski school has achieved the Gold Seal of Quality for the child-friendly ski lessons and child assistance. 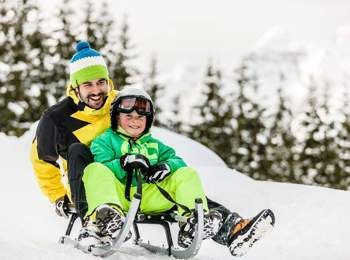 Another unforgettable experience for the whole family is the over six kilometres long toboggan run from the top to the valley station, offering fun for tobogganers of all ages. 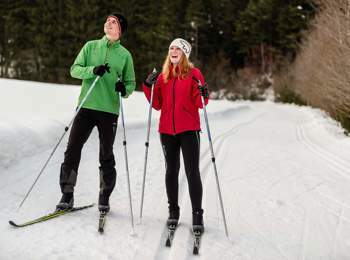 The five kilometres long cross-country ski run “Erl” is located at the foot of Mt. 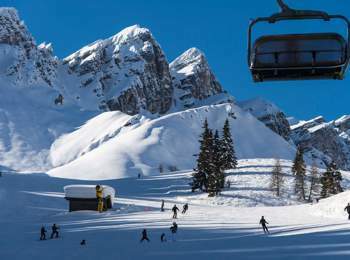 Weißwandspitze and Tribulaun. The trails is ideal for advanced cross-country skiers, suitable for both classic style and skating style. 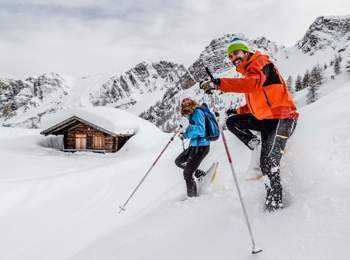 Advanced skiers as well as beginners will also love the nine kilometres long trail in Silbertal valley. 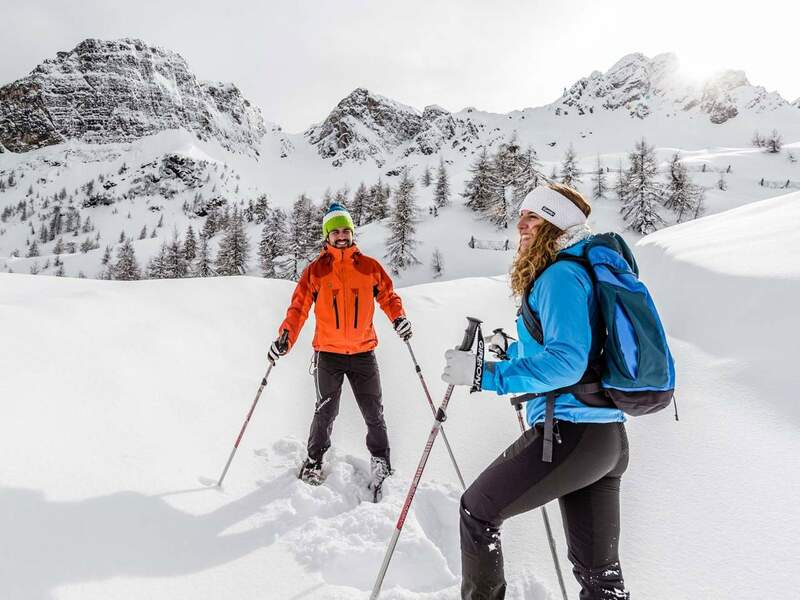 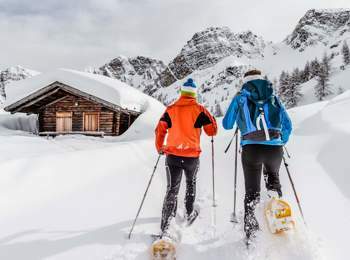 For those who still prefer more relaxed activities, the environs of Ladurns skiing area offer a five kilometres long, prepared winter hiking path leading to Allriss hut in a wonderful winter landscape.